Welcome to the latest edition of our weekly newsletter. 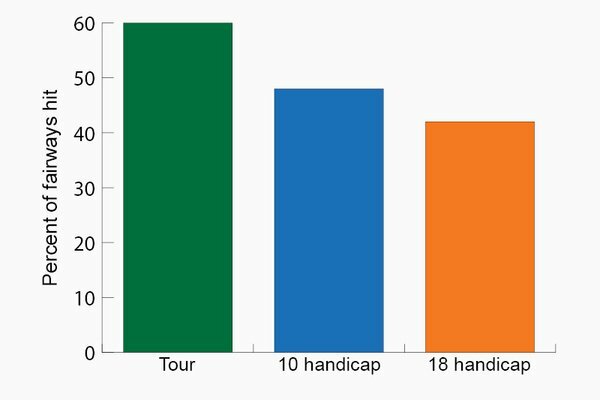 In this week's email, we explore how often you hit the fairway compared to tour pros, we review how Justin Thomas was this season's best golfer, and we also have a video from a European Tour favourite. Enjoy the read. 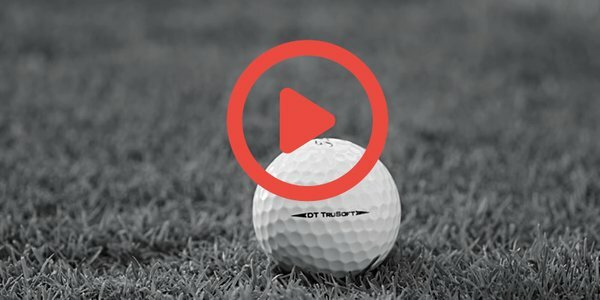 Since last year’s TOUR Championship, Justin Thomas has conjured up five wins – including his maiden Major victory at the USPGA – and seven other top 10 finishes; results that have seen him rise up to fourth in the World Golf Rankings while cementing himself as one of golf’s brightest stars. These performances, culminating in a runner-up finish in last week's season-ending TOUR Championship, saw Thomas take the top spot in the FedEx Cup (the PGA Tour’s OOM) and the juicy $10 million bonus that goes along with that. Whilst we can't promise you prize money like that, our coaching can certainly help you to be more consistent and maybe even see your name at the top of a leaderboard over the coming months. If this sounds appealing to you, send us a message via the link below. 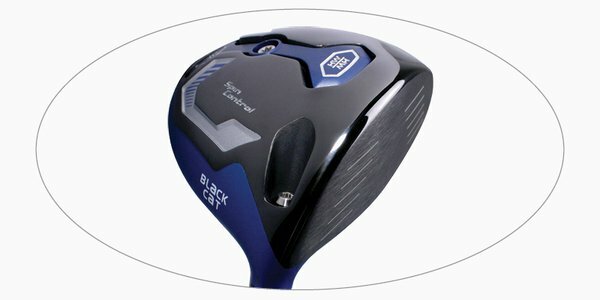 During a Lynx Black Cat driver fitting we can test the two sole weight positions, as well as a host of shaft options and experiment with different lofts using the hosel until we’ve found a combination that gives you consistently better performance than your current model. To learn more about this Black Cat driver, just click on the image here. 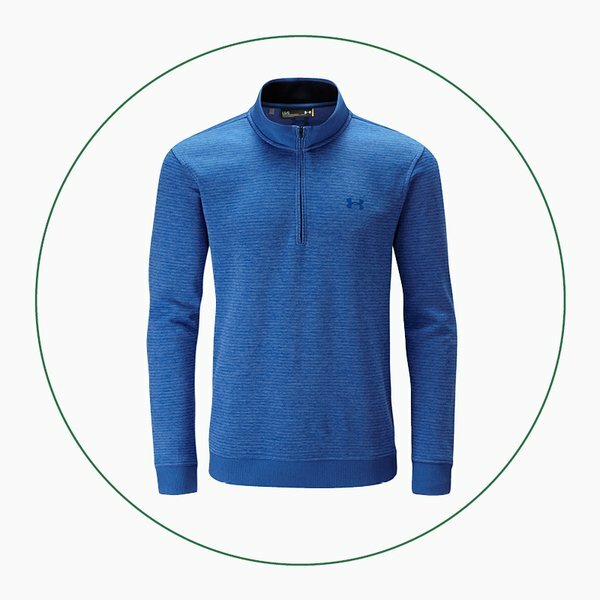 All three of these Under Armour tops will do just that, keeping you nice and warm by using stretch fibres to ensure you can make your normal, powerful swing. 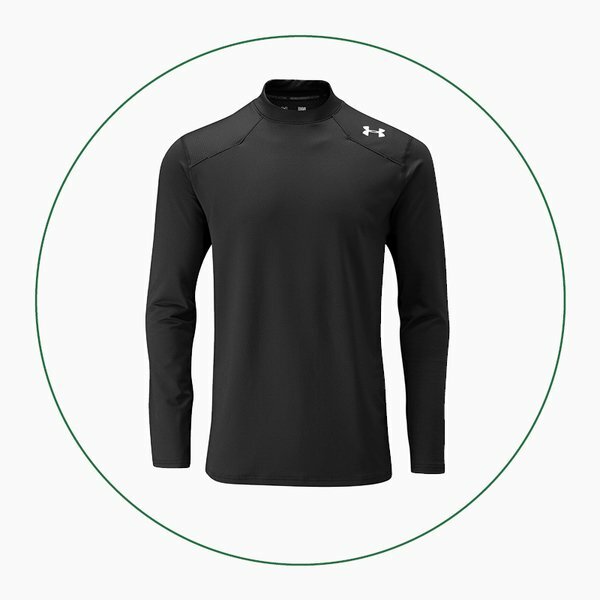 They also optimise breathable material, which helps any moisture escape so you don’t overheat uncomfortably. 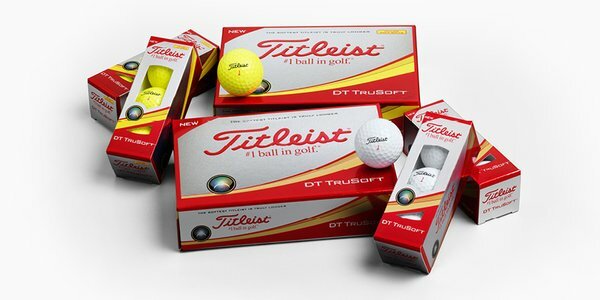 If you prioritise soft feel from your golf ball then Titleist's new and improved DT TruSoft is a must try. 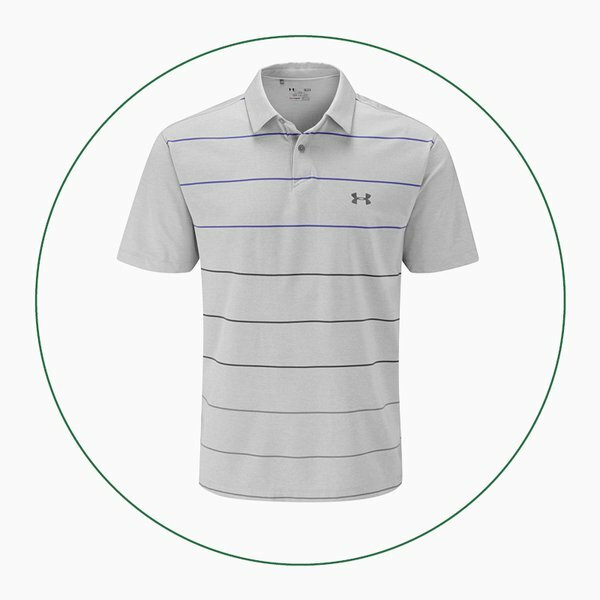 Their softest golf ball has been re-engineered from its first version in 2016 to deliver longer distance with an extremely soft feel on all shots, thanks to a new core design and optimised aerodynamics. These will be landing in-store over the coming weeks but in the meantime why not click on the link below to find out more?